DJs are known to simply mix records, but why only a few become popular overseas? DJ should combine a perfect musical taste, mixing, creating own tracks and scratching skills with the passion for entertaining and WOW the crowd. “The Art of Djing” – it defines clearly what is Dj Nut’s performance about. 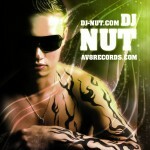 Dj Nut (real name Dmitry Oreshko) started his career in 2002 in St-Petersburg, Russia as a club Dj. While playing around the local parties, he realized that it’s not enough for him. 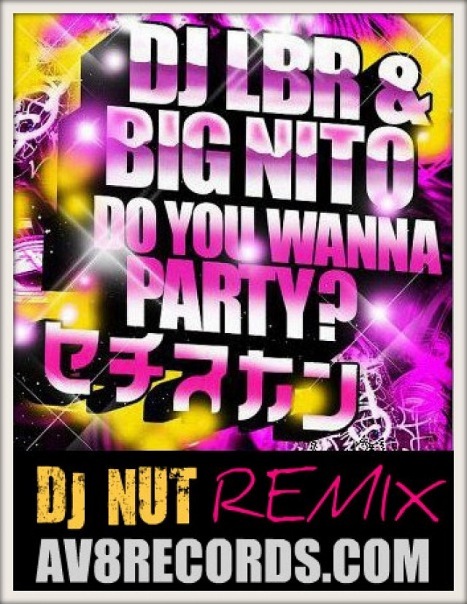 Dj Nut got in to remix producing to find his own blazing style of mixing and way for rocking the clubs. Classic AV8 party bangers vynils were in Dj Nut’s crate at every party. Fire tracks by Fatman Scoop, Crooklyn Clan and LBR proven over the years became excellent remix school. In 2008 he joined the AV8 team and became official Dj/Remixer/Producer of the legendary AV8 Records New York. During past 5 years he was refining the style of remixing and started to work on video mashups. Great music collection allows him to make rich and unique sounding for every track. Dj Nut produces remixes for classic hits and newcomers, considering every track to be 100% ready for playing in the clubs. Ultimately this led to the thousands of sold remixes, mashups and partybreaks worldwide. 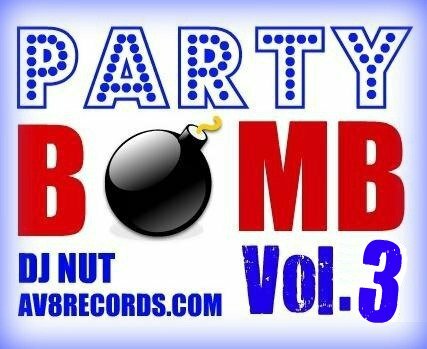 Hundreds of feedbacks from the djs all over the world proved the “Bomb” affect of the party bangers by Dj Nut. 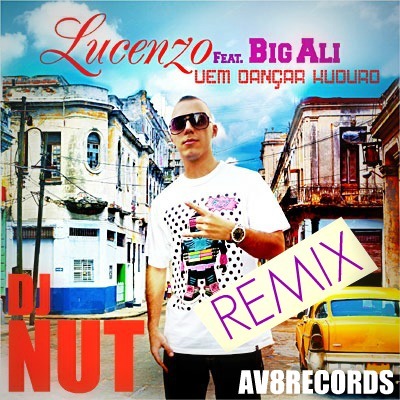 Now Dj Nut is a featured artist on AV8 Records and one of the Top sellers of all time, he is collaborating with the best Djs/Producers from USA, France, Switzerland, England, Italy, Germany etc. 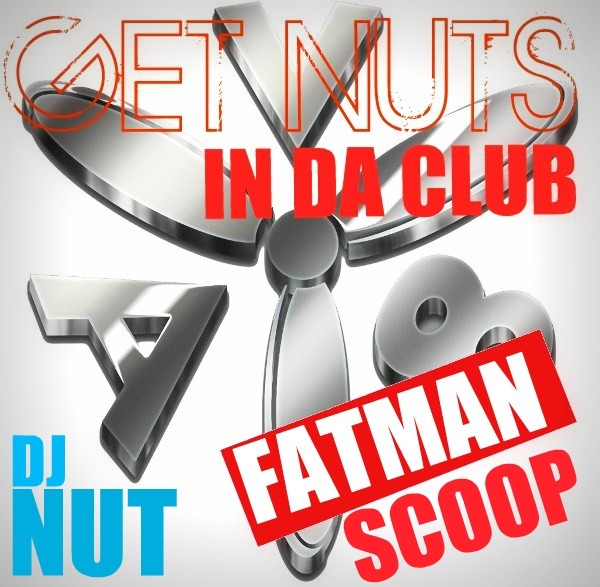 Featured releases by Fatman Scoop, MC Stik-E, Big Ali, LBR, G-ZO etc. Copyright(C) 2017 Dj Nut. All rights Reserved.